Hey girls! Have you seen our recent posts featuring Instagram star Hunter Rae Mason? 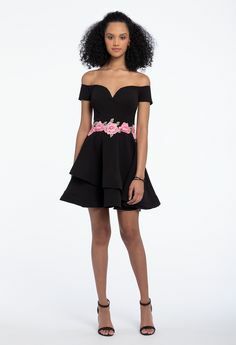 A model, car enthusiast, and #CLVGIRL, we recently partnered with the Florida senior for prom, where she served as a brand ambassador for Camille La Vie! 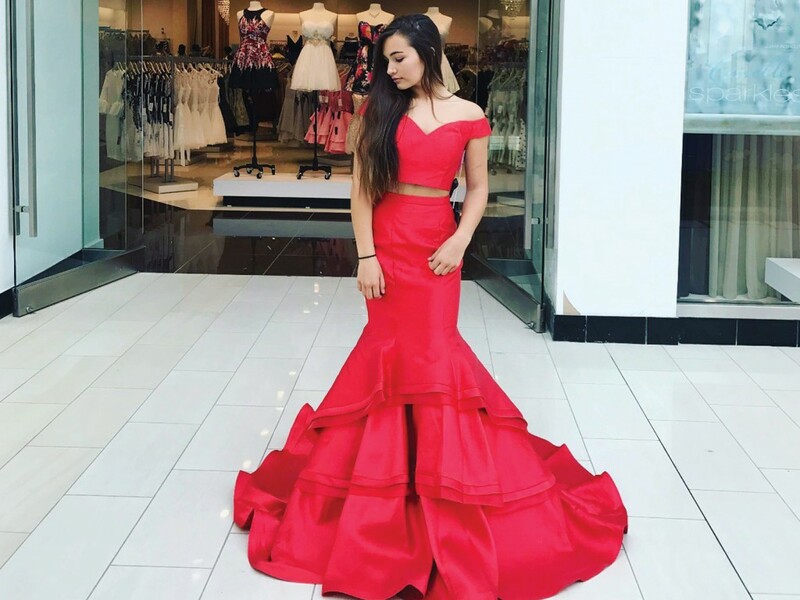 A loyal customer since middle school, Hunter recently purchased her senior prom dress from our Orlando store, documenting all her chic choices on Instagram before deciding on a stunning two-piece sparkler, below. 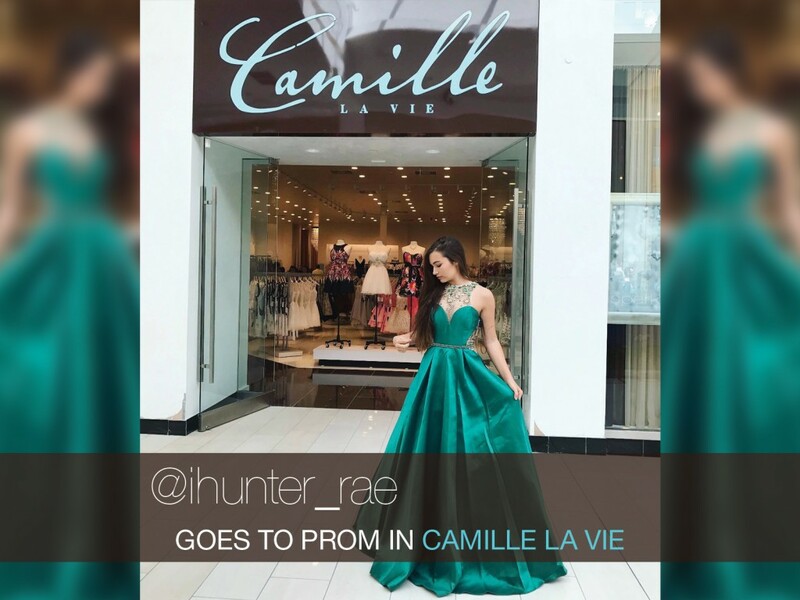 Aside from sharing her shopping experience with us, Hunter recently took over our Instagram live talking all things prom, from her Camille La Vie dress (she knew it was “the one” the moment she put it on) to the biggest trends she spotted at her “Enchanted” themed prom (tons of pretty beading). The best advice she gave us? 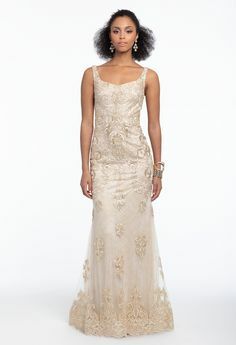 When shopping for a dress, have an open mind and try on everything-even if it’s a color you’re unsure about! Needless to say, we can’t get enough of this fashion it-girl! Follow her on Instagram @ihunter_rae and Snapchat @ihunterrae.